Who doesn’t fantasize about coming home to a clean house? Between your family, pets, friends and life in general, keeping up with regular house cleaning can seem like an impossible task. That’s where Above and Beyond’s house cleaning services come in. We aren’t just your typical house cleaners who come vacuum and lazily dust the obvious places. At Above and Beyond, we take your house cleaning as seriously as you. 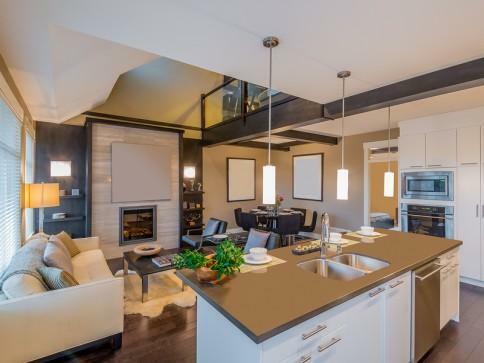 Above and Beyond will thoroughly clean your home as often as you like. Whether you need special occasion cleaning or want to schedule a maid service to come to your house on a regular basis, we have the perfect solution for your home cleaning needs. No cleaning task is too big or small for Above and Beyond to handle. No matter where you want us to clean or how often you’d like us to come back, your personal team of maids will clean your house from top to bottom. Above and Beyond wants to take care of your regular house cleaning needs for you, so you can worry less about the cleanliness of your home. If you’re looking for a house cleaning service to help manage your home cleaning, contact Above and Beyond to get a quote. We quote right over the phone or by email, so there’s no need to take time out of your busy schedule. At Above and Beyond Residential Cleaning Service, we make it easy for you to get your free quote. For years, we’ve been the trusted resource for comprehensive residential cleaning services in Montgomery, AL. 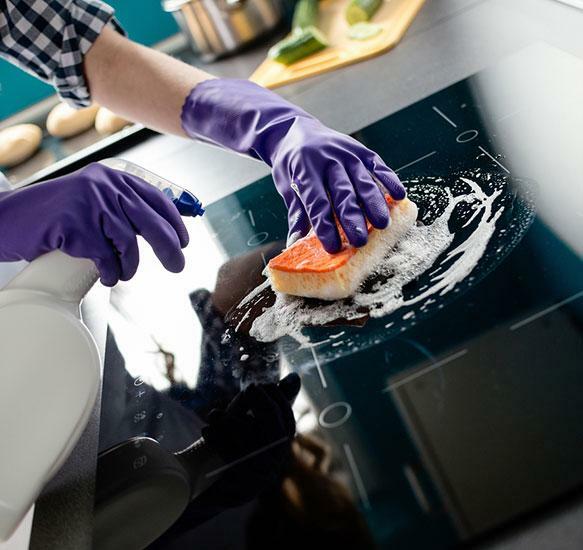 Count on us to keep your kitchen spotless. 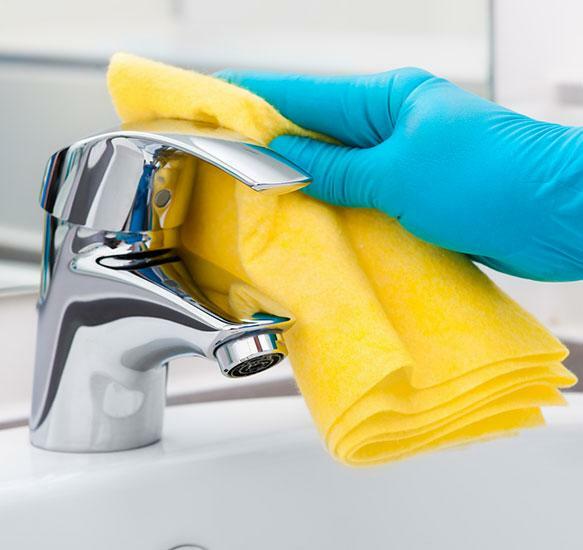 As a full-service residential cleaning company, we can handle any bathroom cleaning project, small or large. Don’t let one of the most important areas of your home go without proper cleaning—let us handle the chores for you. Copyright 2019 © Above and Beyond Residential Cleaning Service. All Rights Reserved.